So You Want To Play The Piano? The winners are…. Gloria Pevy and Mary Loy Pa.
Congratulations! Please send your addresses via my contact page on this blog. There are more competitions and giveaways coming very soon. 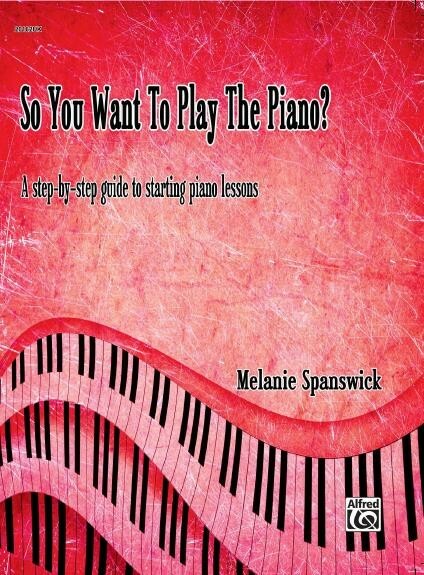 If you would like to know more about my book So You Want To Play The Piano? you can do so here, and if you would like to purchase a copy, you can do so on Amazon here and from the Alfred website here. Categories Uncategorized•Tags Piano Lessons, Piano Teachers, Piano Tuition, So You Want To Play The Piano? Previous Weekend Competition: So You Want To Play The Piano?